This month we bring you four lovely ladies from all over the globe! Our YouTube guru’s and bloggers hail from Hong Kong, the United States, Canada, and Puerto Rico. Keep reading to learn all about their lives and welcome them to the Sigma Affiliate Program! 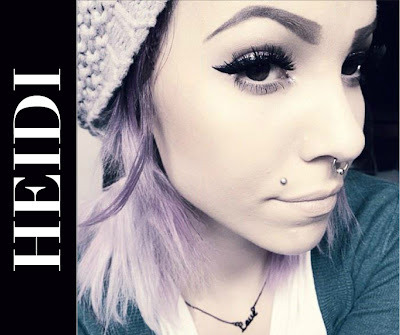 Heidi is a YouTube guru from the United States. Her channel consists of tutorials, product reviews and outfit styling. “I am a girl. I love being a girl. I love the fact that I can use bad hair days as an excuse for retail therapy, which later I get to film a haul and share with others my unnecessary purchases.” You can check out Heidi’s blog in addition to her YouTube channel and find her on Facebook, Twitter & Instagram by searching HeidiCupcake. Ashley is a beauty, fashion and advice vlogger on YouTube also known as Yunging19. 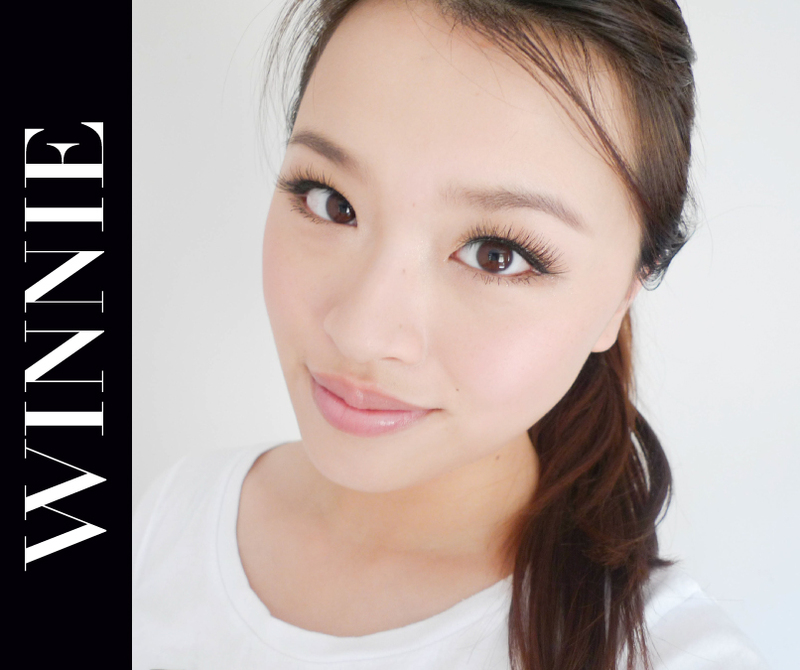 She is passionate about reaching her viewers in a personable way whether it be through a makeup technique or advice on life. "I try my best to be someone my viewers can relate to, flaws and all." 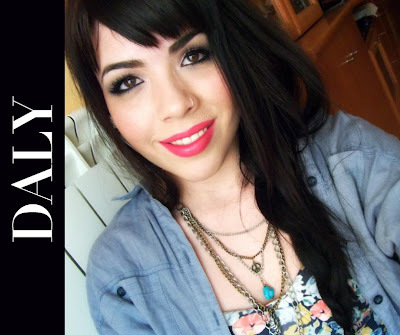 Daly Ramos, also known as cocomielybrillo on Youtube, is a flight attendant and beauty addict from San Juan, Puerto Rico. She has a passion for the cosmetic, fashion and traveling industry. Her YouTube channel sums up what she loves and inspires her. She feels happy to make videos for the Hispanic community, and welcomes everyone to participate and be part of her beauty channel. She loves roller coasters, sushi, glitter and making new friends. Welcome to the Sigma Affiliate Program friends! :) You are all beautiful! Congrats for being featured ladies!!! Thank you Sigma for this opportunity! Love it!